Do you have a shady area that you’d like to brighten up, with a minimum of annual maintenance? Try layering some perennials into the area. 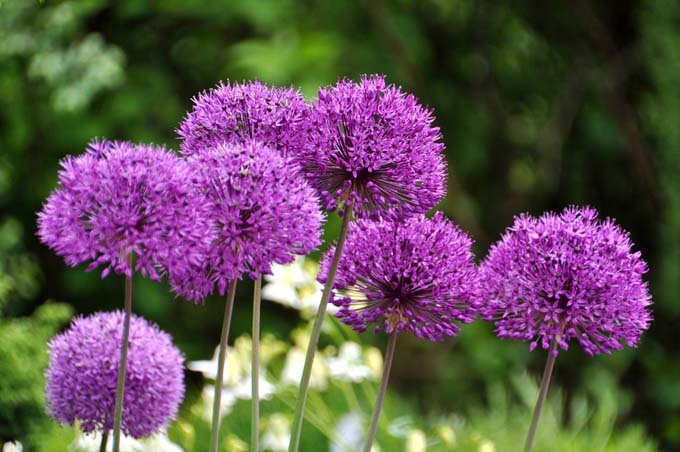 Learn about our favorite suggestions now on Gardener’s Path. 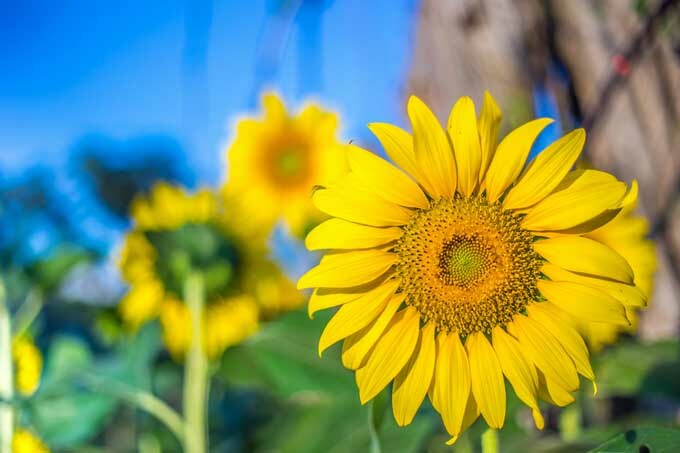 Sunflowers are popular amongst gardeners who enjoy seeing birds in their yards. Easy to start and easy to maintain, these beautiful annuals make an excellent choice even for the novice gardener. 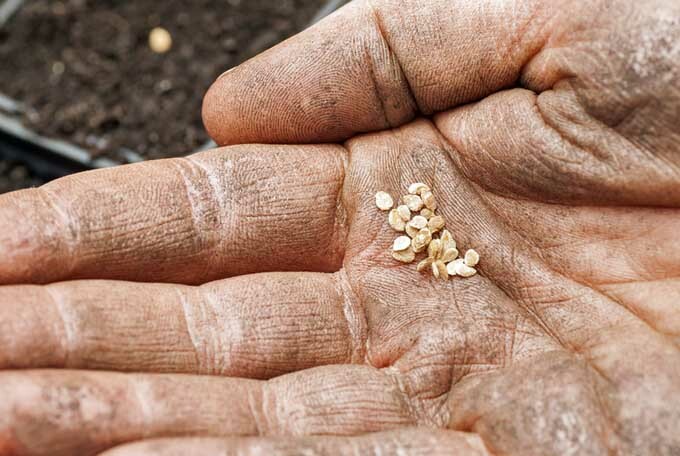 Want to grow your own in your backyard? Click now and learn how! 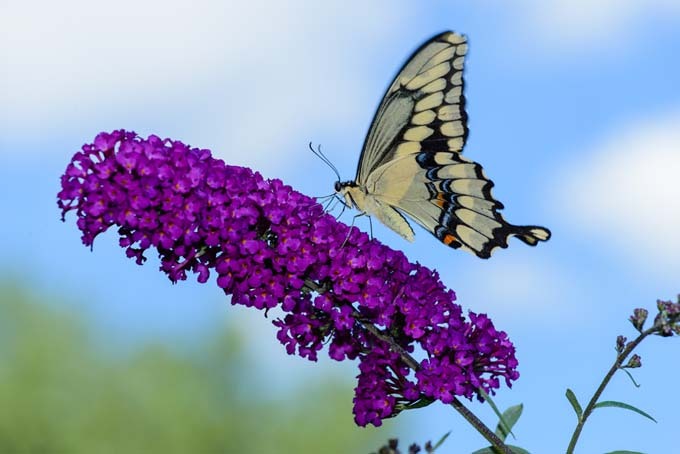 Trying to attract more butterflies to your backyard? Read our suggested 6 options to learn how to experience the beautiful presence of these winged wonders. Have you always wondered how to grow this beautiful looking and brilliantly smelling flowering bush? If so, check out our guide and find out what you need to know. 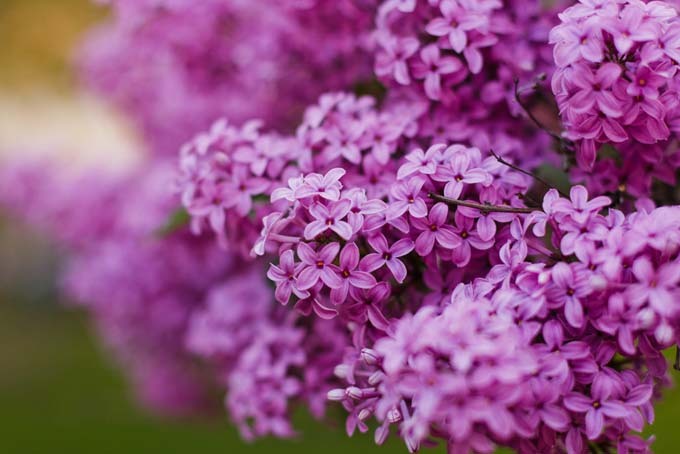 Fill your neighborhood with the sweet smell of lilacs now. 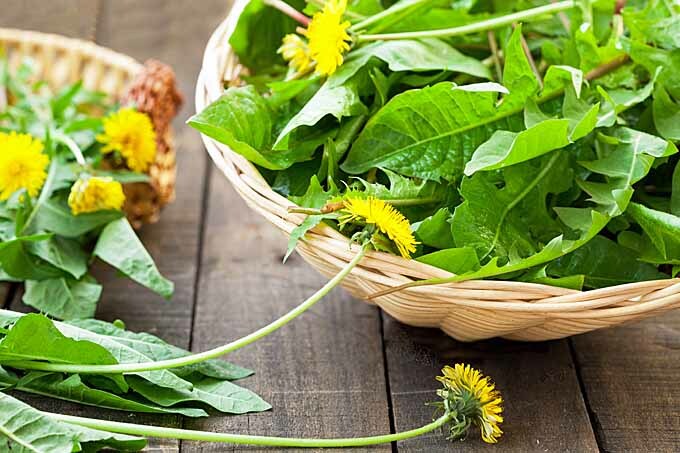 Although most folks dismiss it as a weed, dandelions are some of the tastiest and nutritious herbs growing wild. Super simple to collect and use, this common legume has many medicinal uses and has been used historically to cure and treat all sorts of ailments. Find out more now! Do you want a showy spring time bloom for your flowering trees and shrubs? 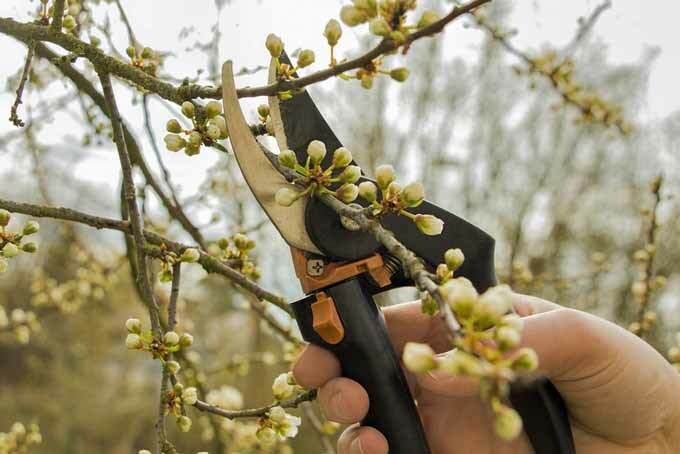 Check out our guide and learn the ins and outs of trimming up your woody plants to maximize their flowering performance. 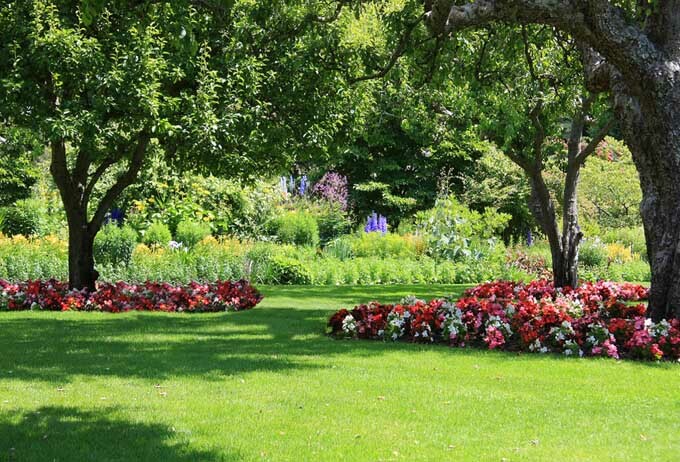 Do you want to lower the maintenance and effort that you need to expend on your yard or garden to make it presentable? 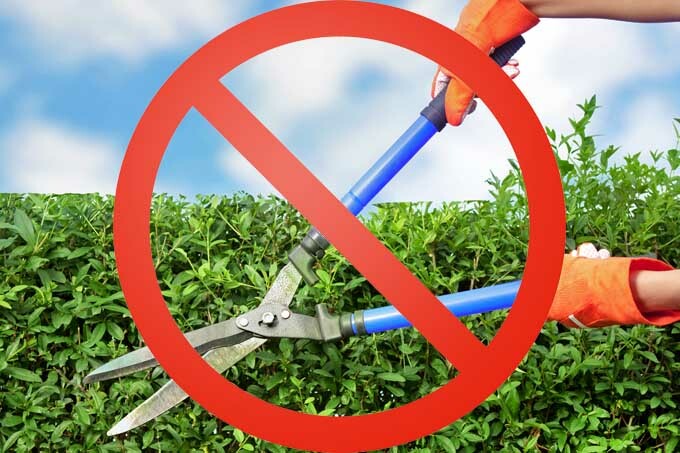 Are you sick of mowing the grass and trimming the shrubs? If so, our guide is for you. Get our 10 tips on planning your landscaping to avoid as much maintenance as possible. Do you have a stuffy nose blues but don’t want to take over-the-counter-medication that may fog up your head? If so, check our our guide on clearing up your sinus and nasal issues with natural home remedies. 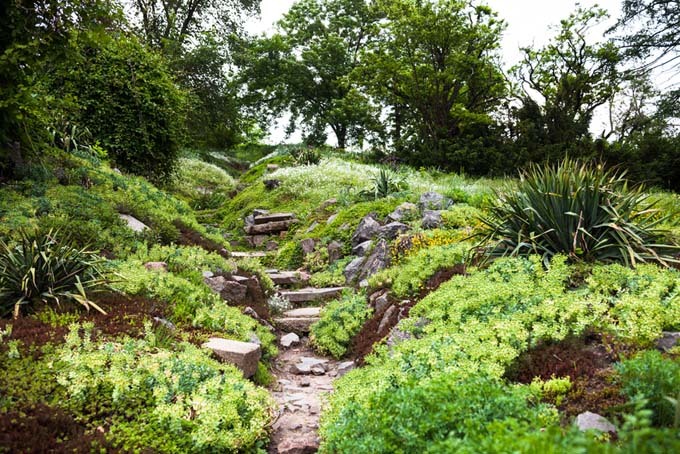 Do you have a bunch of rocks in the soil in your yard that you don’t know what to do with? Make peace with what nature has provided and incorporate them into your landscape. Read on for one gardener’s view of the situation.